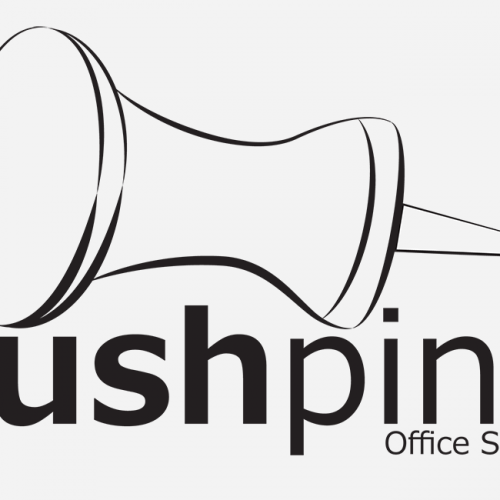 In a digital/print imaging class, I was asked to take a common object (in this case, a thumbtack/pushpin) and create a hand-drawing. Using the drawing, I was to translate it to a vector drawing using Adobe Illustrator. Then, using the vector, I was to create a logo for a company. 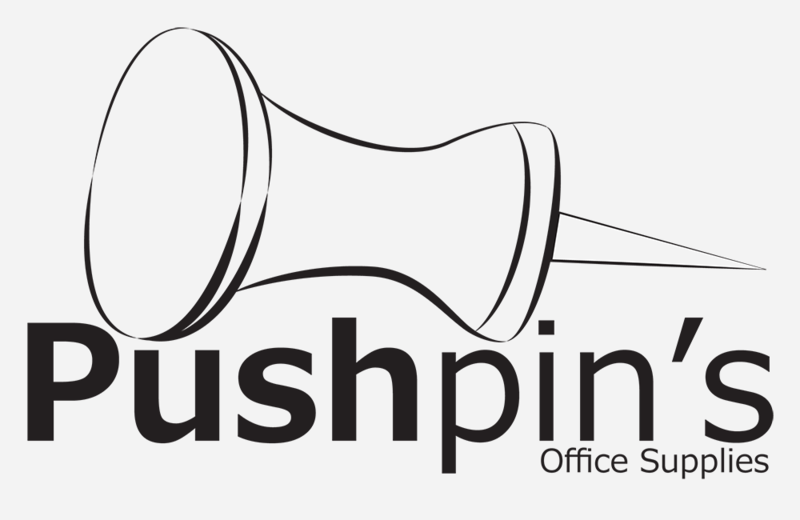 I created a logo for a company called “Pushpin’s”, an office supplier, comparable to Staples or OfficeMax. I created two versions, both of which I like a lot, so I have both listed.